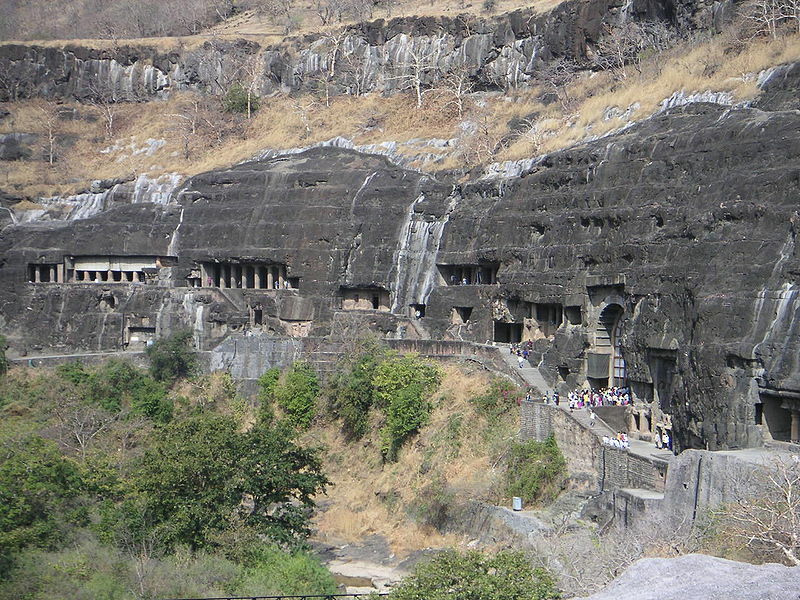 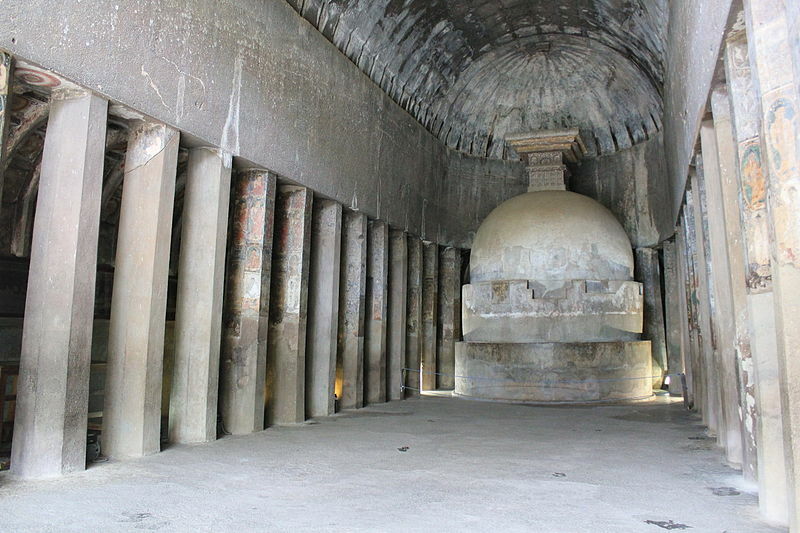 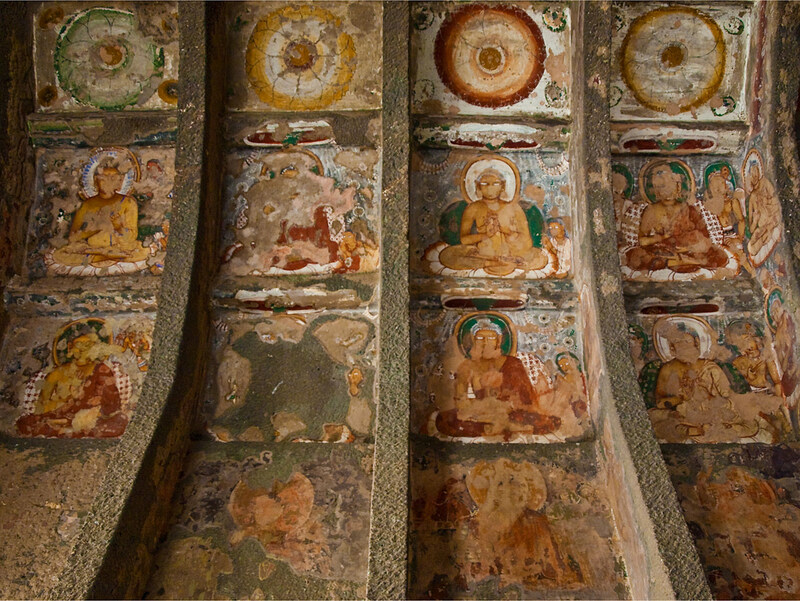 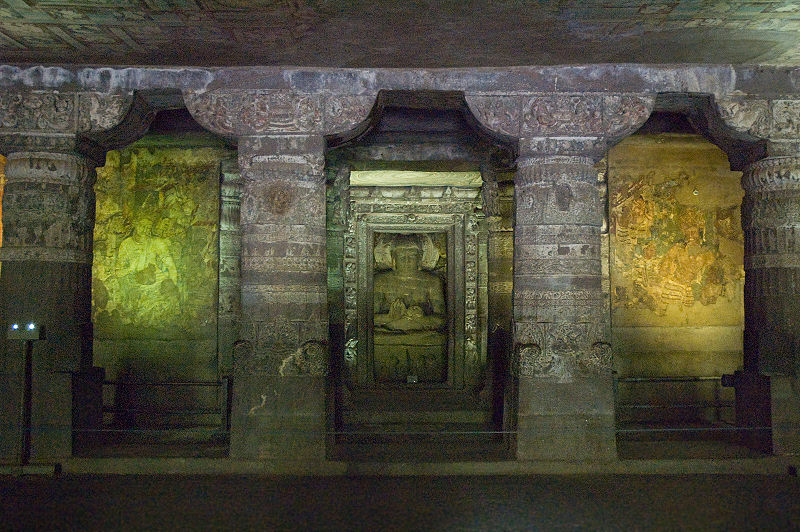 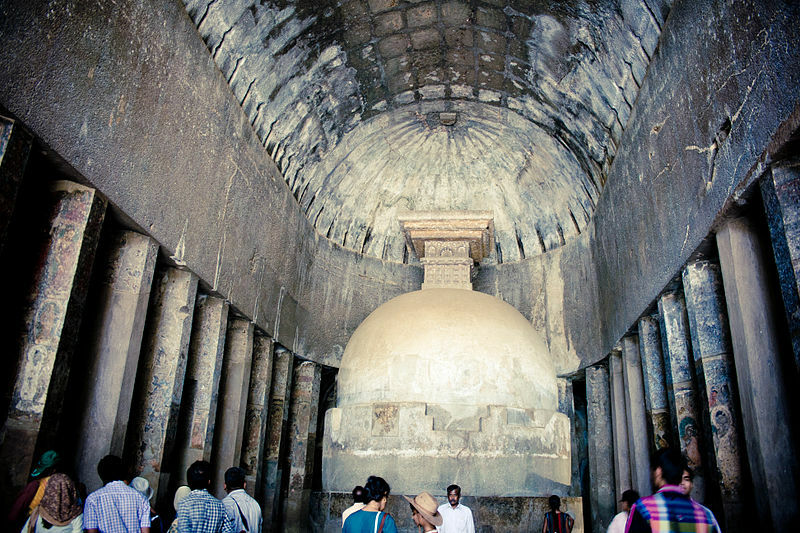 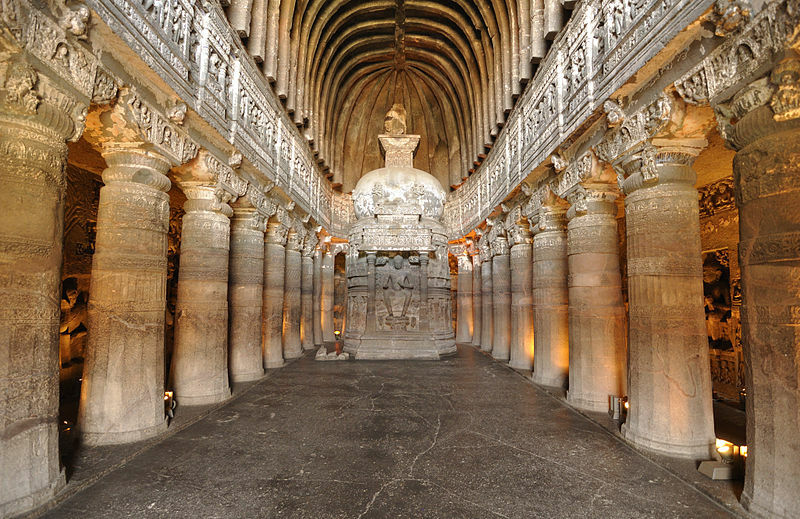 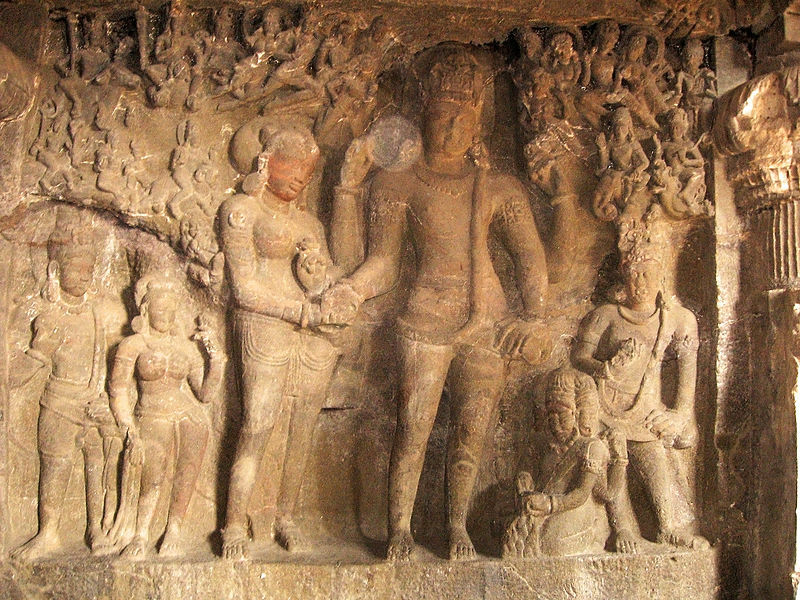 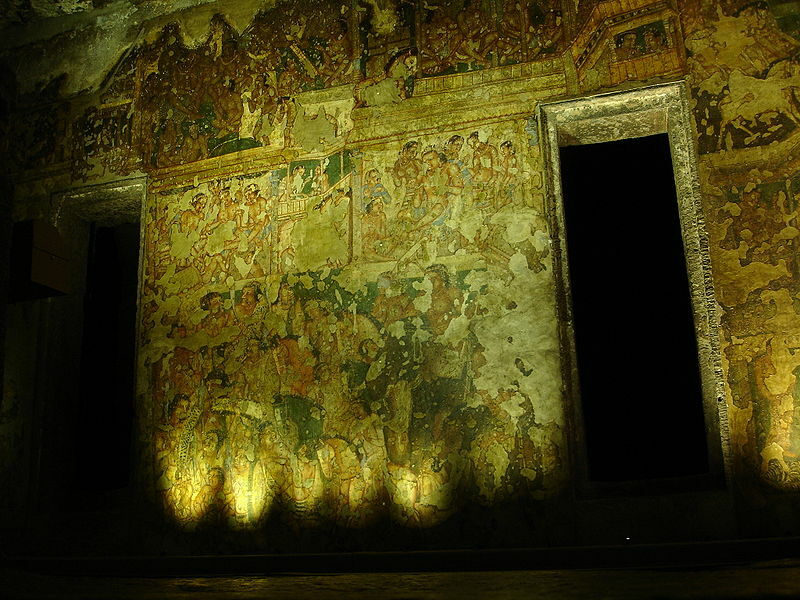 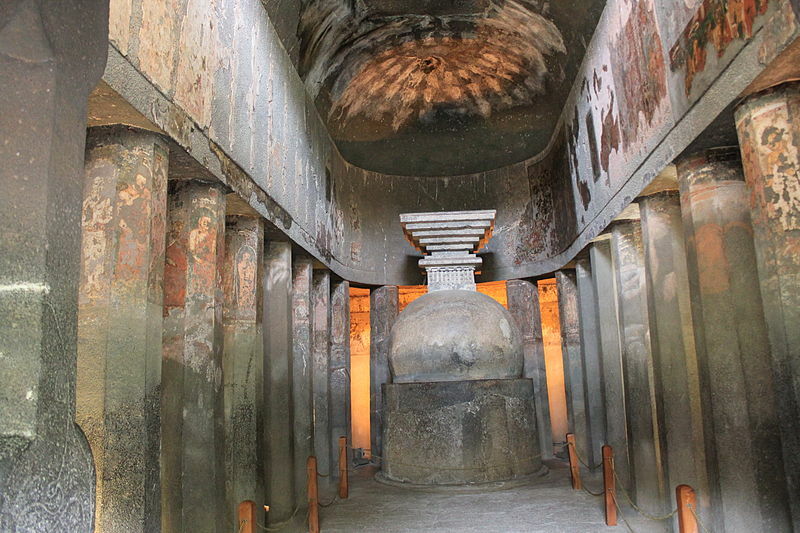 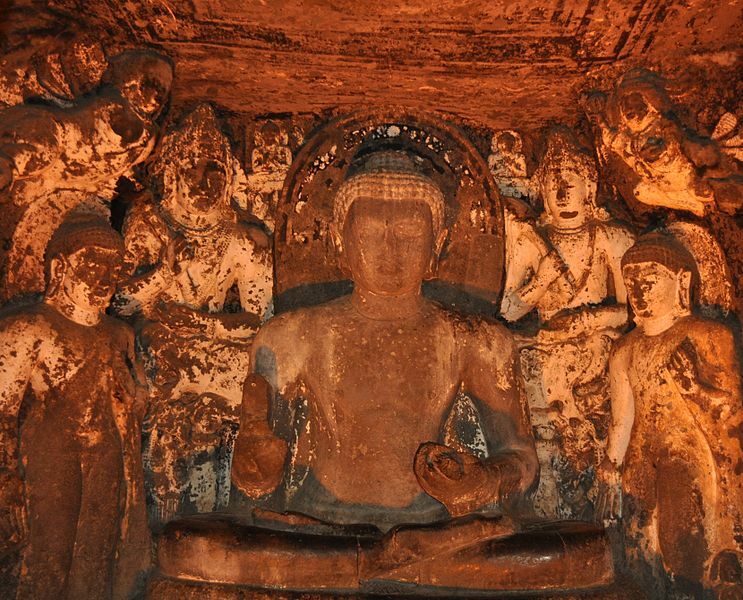 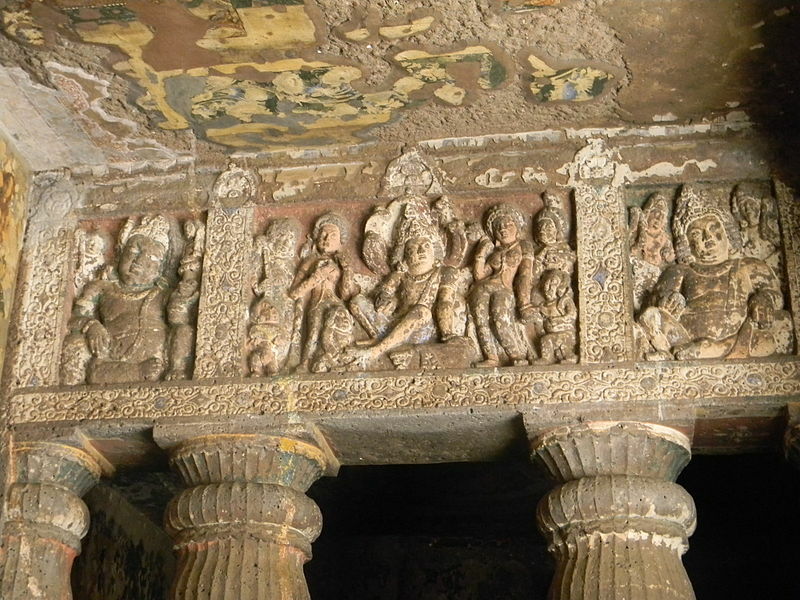 Importance: Nearest city to World heritage caves Ajanta and Ellora caves. 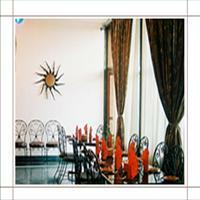 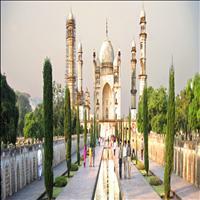 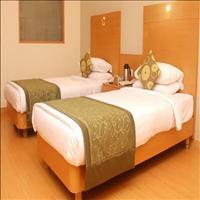 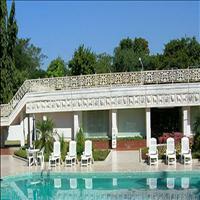 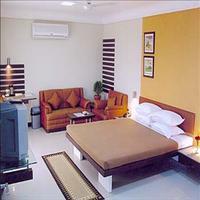 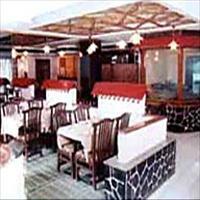 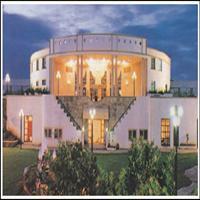 Aurangabad has always been an important city throughout the history of Maharashtra. 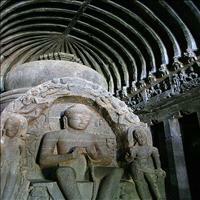 The heritage of Aurangabad is linked with different rulers. 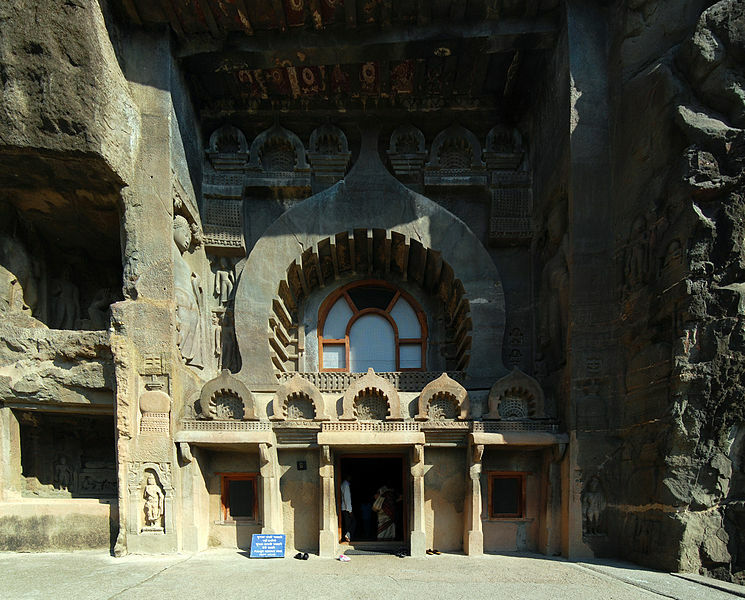 Under royal dynasties such as the Satavahanas, Vakatakas, Chalukyas and Rashtrakutas, Aurangabad developed as a centre of culture and learning. 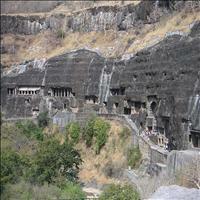 Some famous poets, saints and philosophers like Dyaneshwar, Eknath and Ramdas, were born and preached in this region. 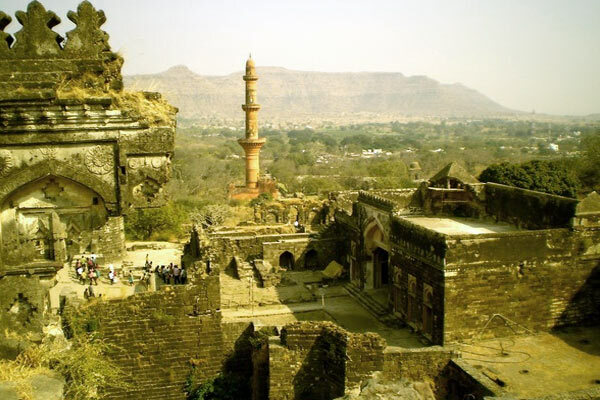 <br />The city, originally called Khadke, or "Big Rock", was founded in the early 16th century by Malik Amber, a prime minister of the independent Muslim kingdom of the Nizam, based at Ahmadnagar, 112-km southwest to the city. 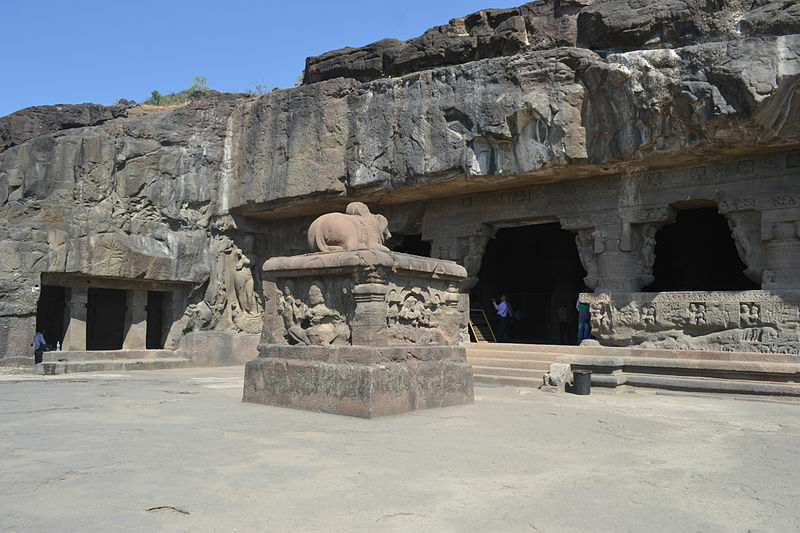 The city rose to prominence towards the end of the 17th century, when Aurangazeb decamped here from Delhi to subdue the Marathas. 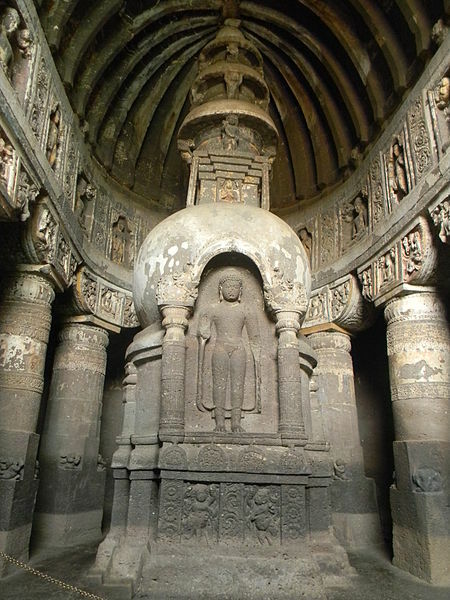 After his death the city was renamed as Aurangabad in his honour. 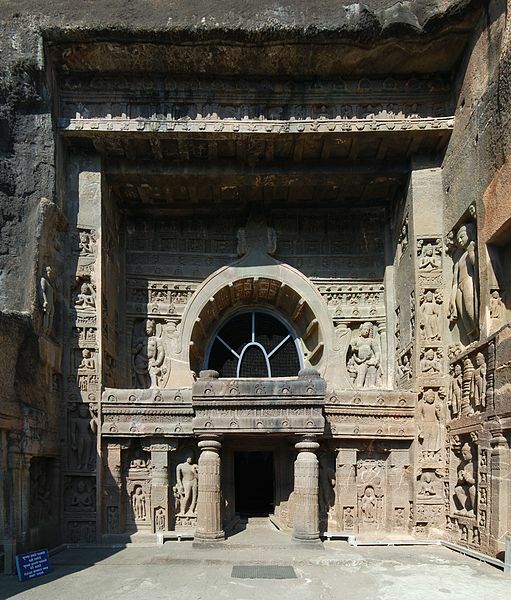 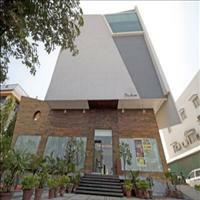 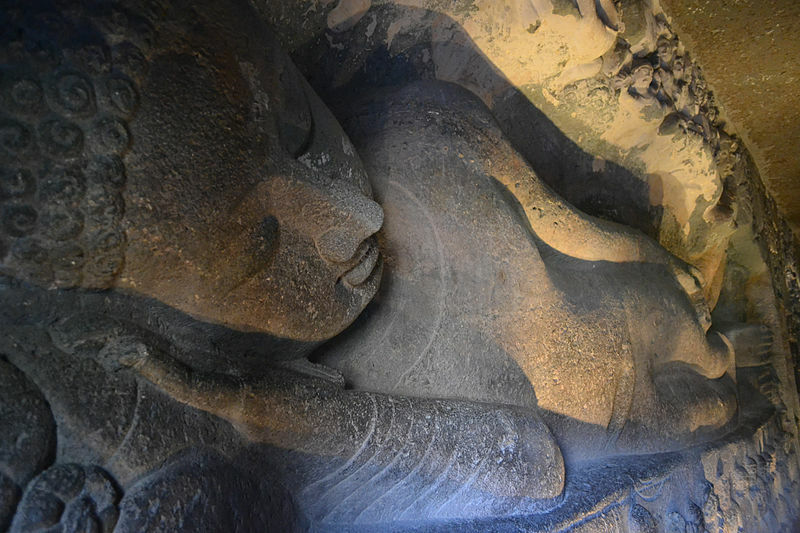 <br />Aurangabad has always been a prominent region on the Deccan plateau and has a long artistic and cultural history, to which several dynasties have made major contributions over the years. 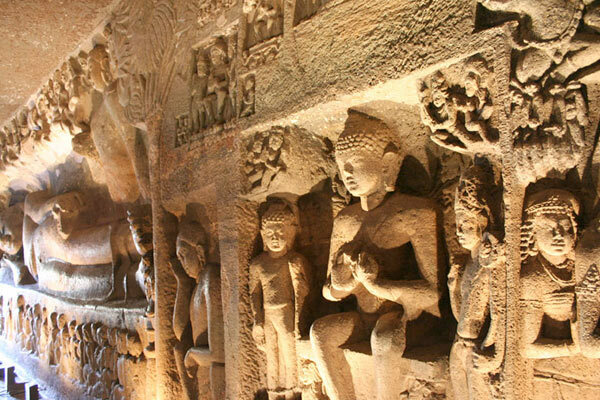 It was on the famous Silk route reaching Europe. 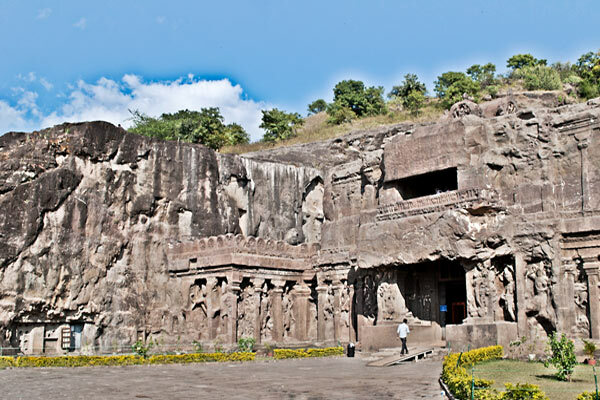 Aurangabad has traces of settlements dating to the Stone Age and the remains of the cities of several dynasties. 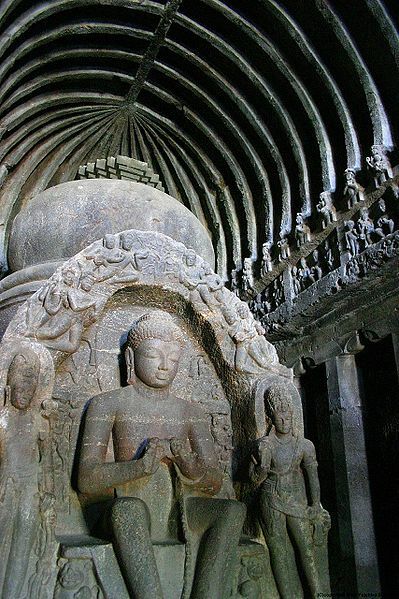 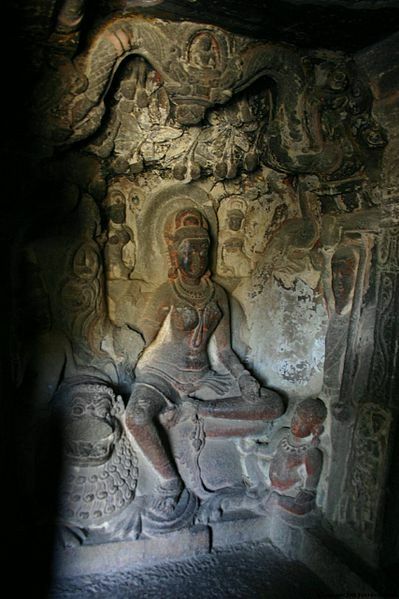 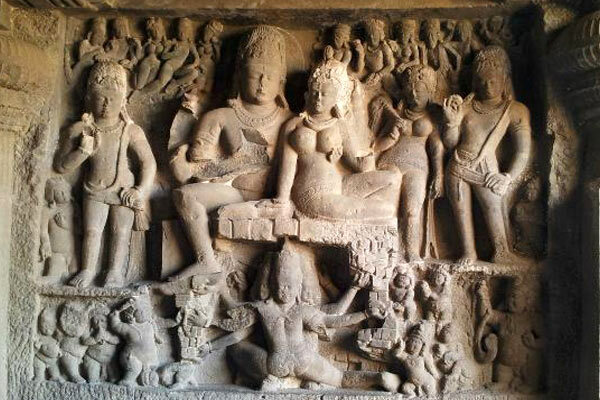 Textiles, embroidered finery and various kinds of beads made in nearby Paithan were exported to the markets of Greece, Rome and Egypt.<br />The importance of Aurangabad is great, owing to its proximity with world heritage sites of Ajanta and Ellora. 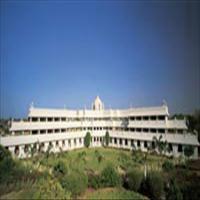 Today it has become a great industrial town and also a big centre of education owing to the Dr. Babasaheb Ambedkar University. 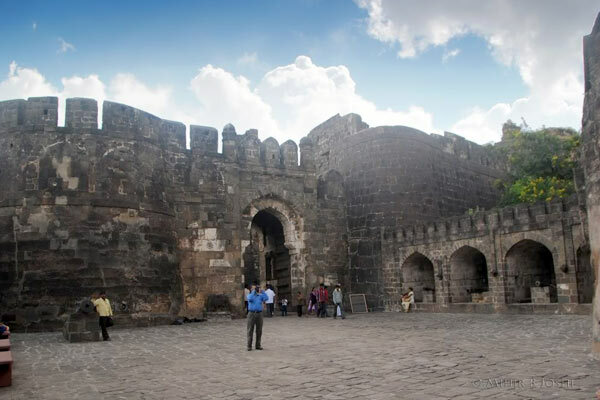 Aurangabad, the capital city of the Marathwada region of Maharashtra, is located in the northern part of the state. 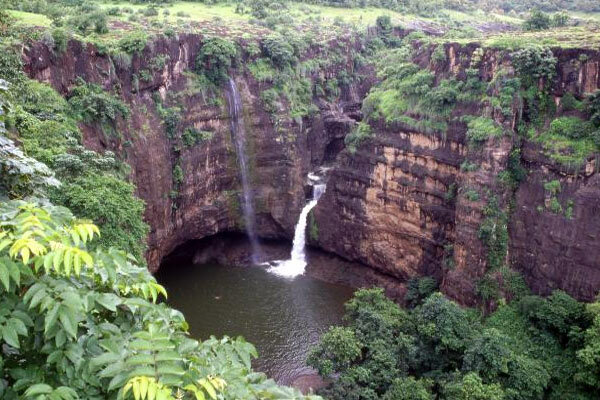 It is 375 km from Mumbai. 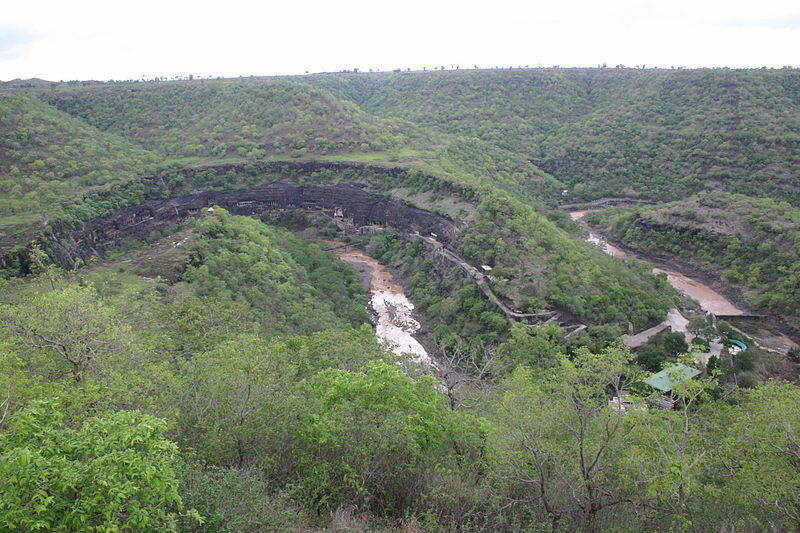 The city is surrounded by hills. 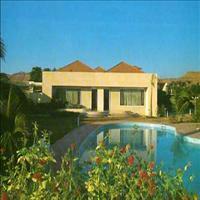 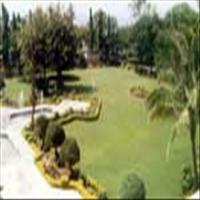 The weather of Aurangabad is temperate with moderate winters (November-February) and summers (April-June). 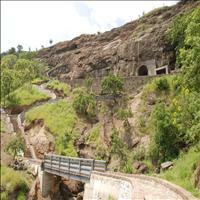 This region experiences good southwestern monsoon rains in June-September. River Kham passes through the city of Aurangabad. 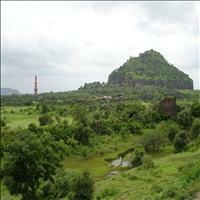 This small Muslim village of Khuldabad lies in between the Ellora caves and the Daulatabad Fort. 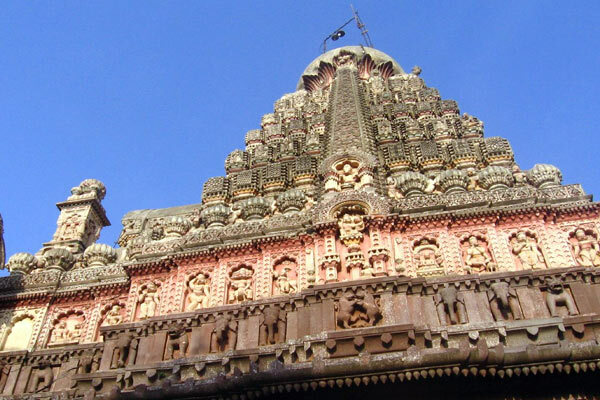 It has temple with a unique idol of the huge famous Hindu Monkey God, Hanuman, in sleeping posture. 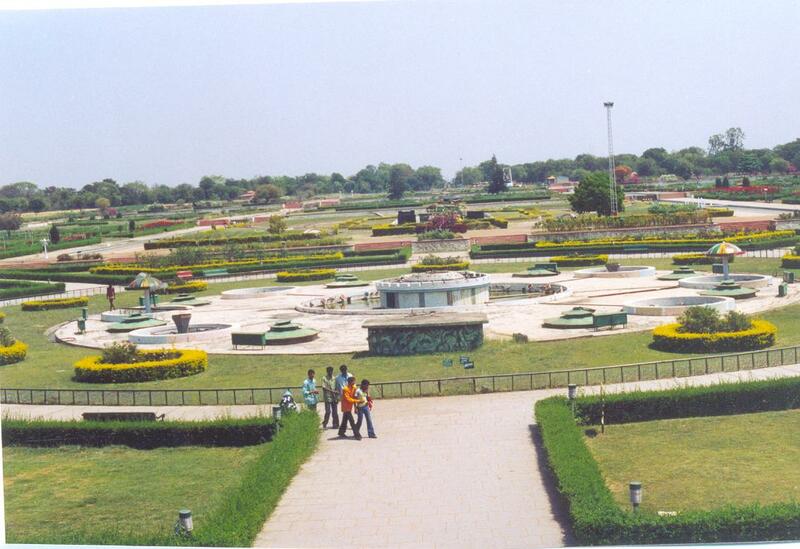 Nearby is the grave of the great Mughal emperor, Aurangzeb. 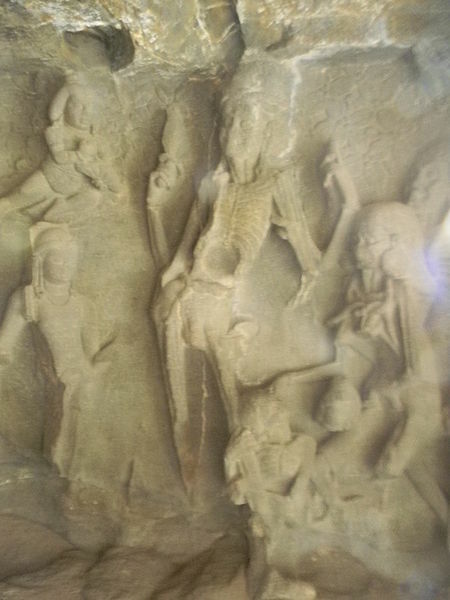 According to his will, his grave is in the simplest form and made of mud. 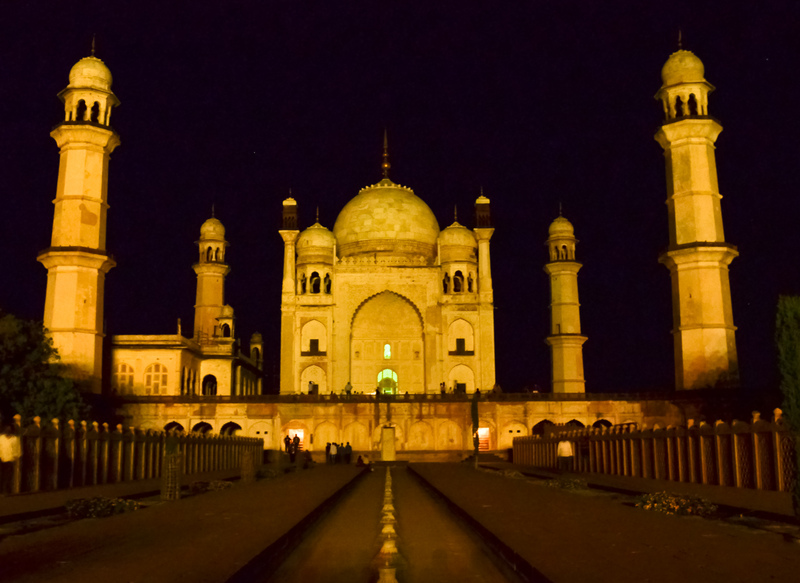 Later in the 19th century, the Nizam of Hyderabad, gave it a small fence of marble. 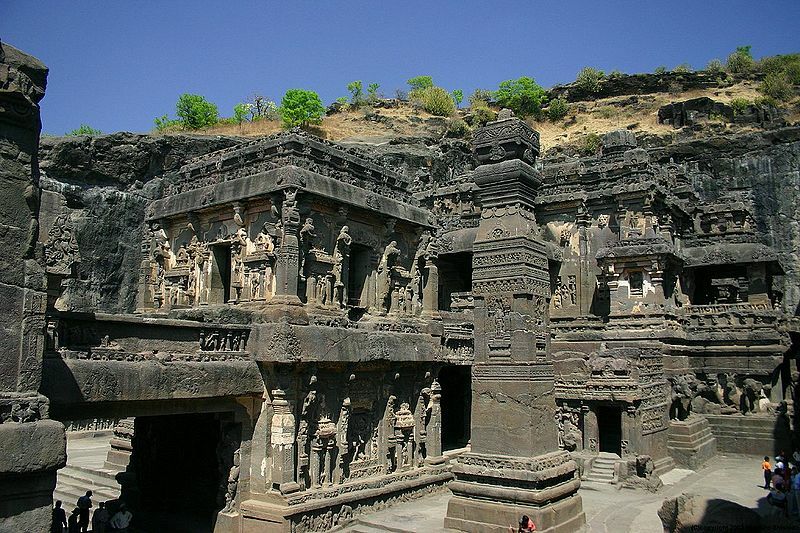 About 50,000 years ago a huge meteorite hit the earth near this place known as Lonar, with the force of 6 Mega Ton bombs, creating a crater of 1830 meters in diameter and 150 meters deep. 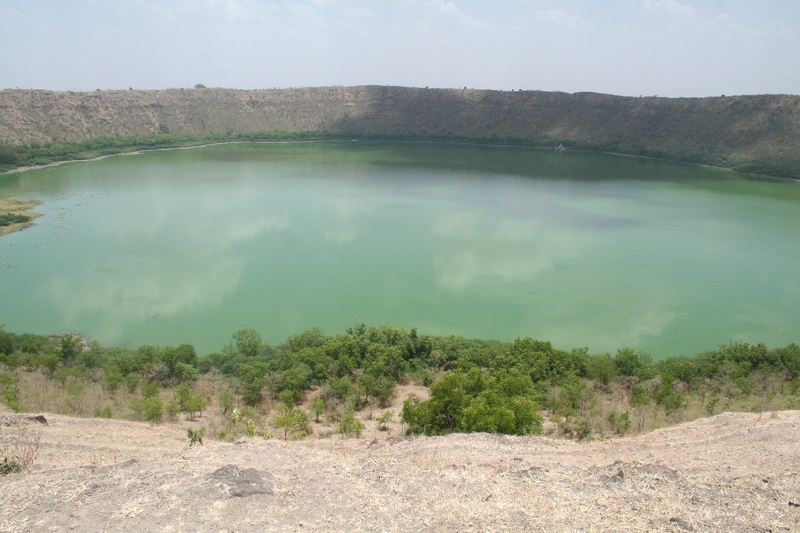 This is the only lake in the world formed by meteorite impact in basaltic rock. 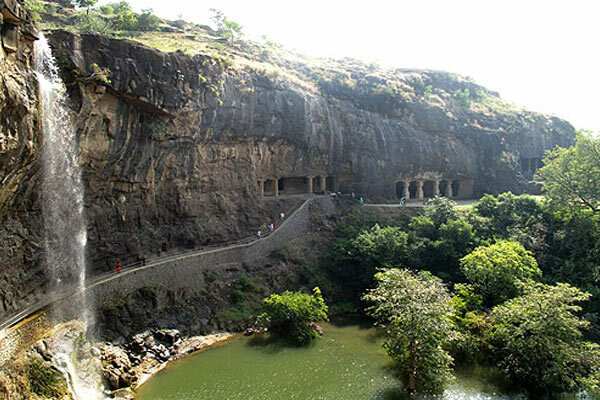 Around 165 km from Aurangabad, this place is an ecological wonder. 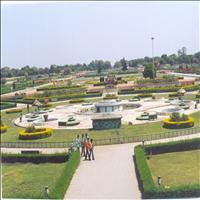 The water of this lake is saline as well as alkaline. 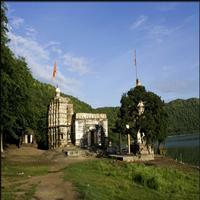 There are many temples on the banks of this lake and are known as Yadav Temples. 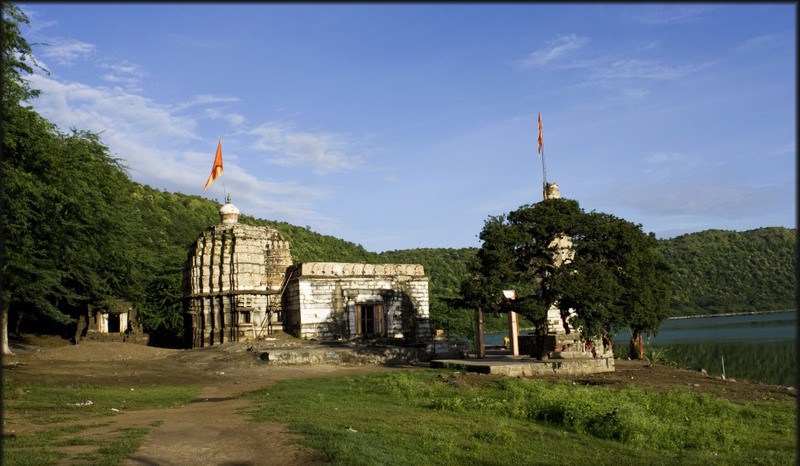 These temples are called the Hemadpanti temples as they are built by Hemadri, who was a military general of the Yadav period. 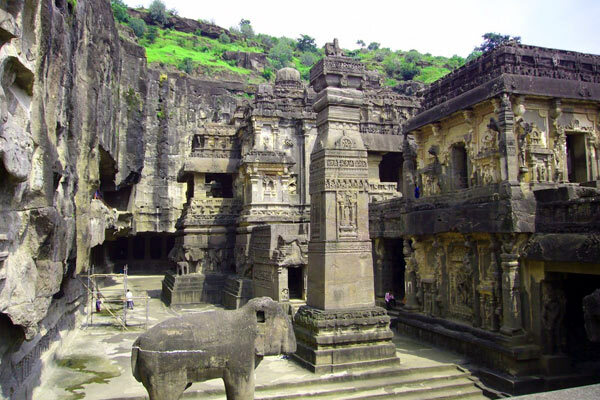 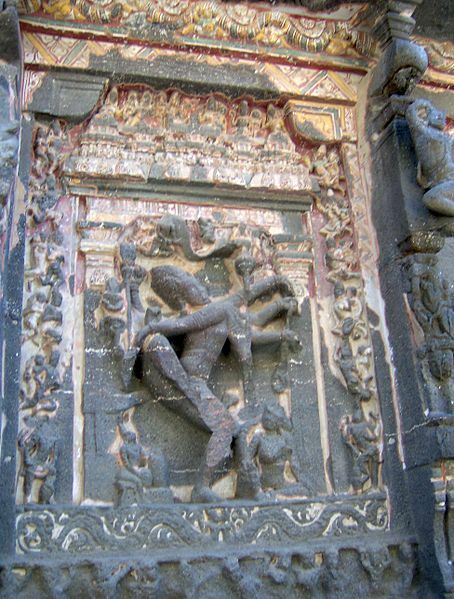 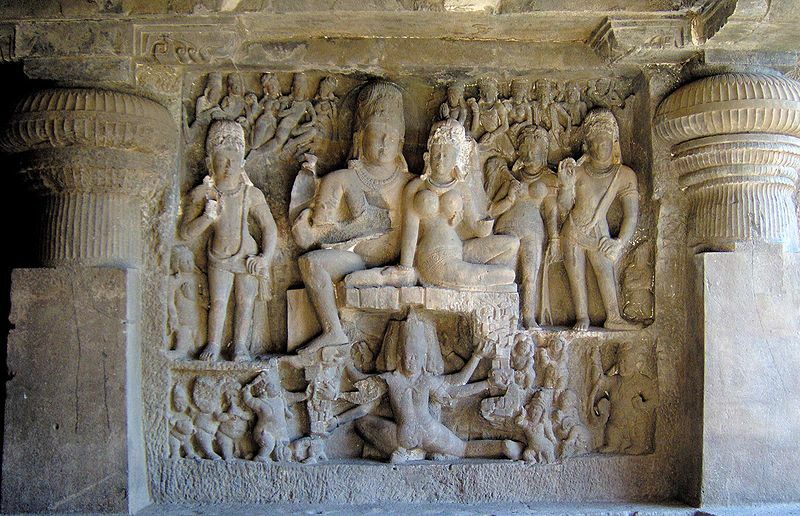 There are altogether thirty-two temples, seventeen monuments, thirteen kundas/lakes and four inscriptions at Lonar. 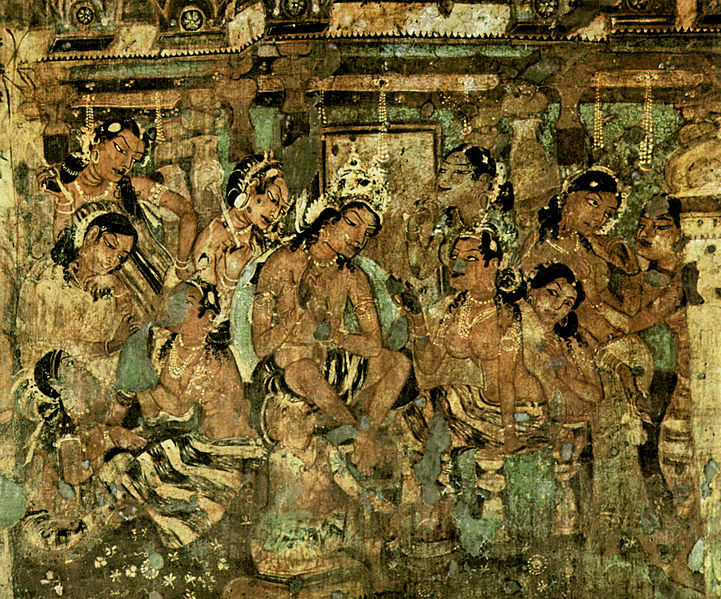 They all belong to the Yadav and the medieval periods. 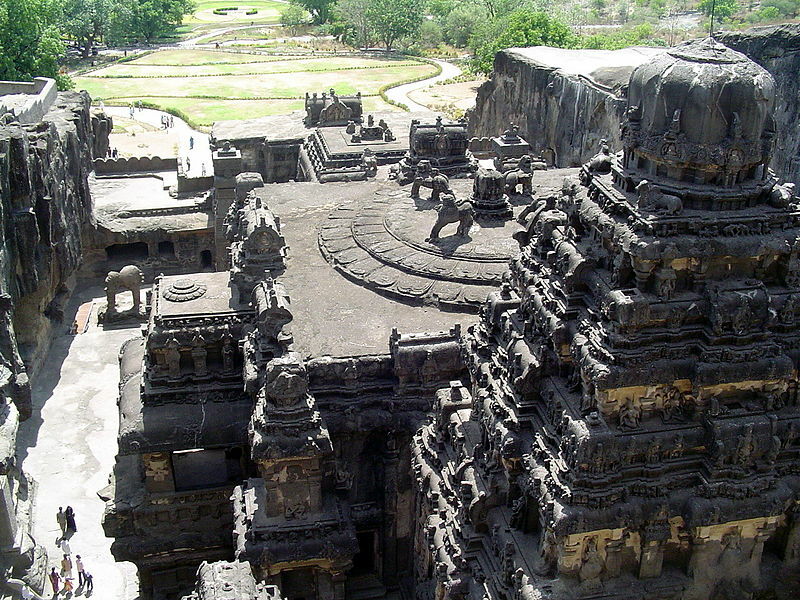 These eight hundred year old temples have been the subject of serious study. 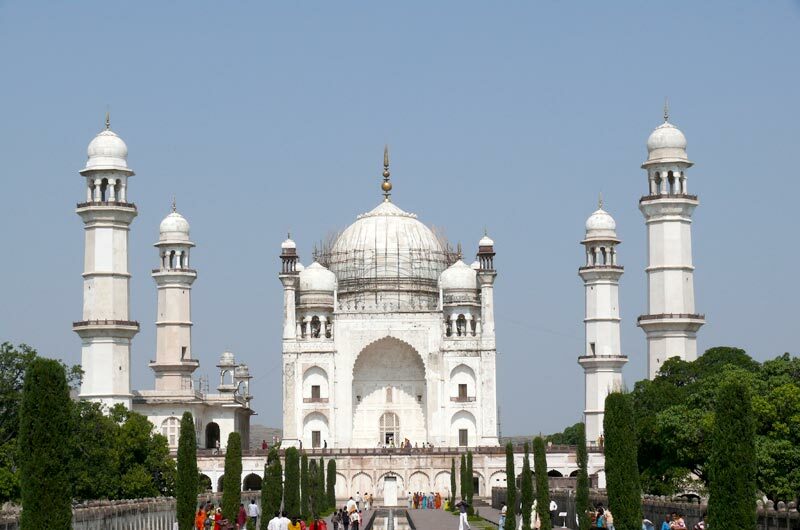 Although known as the Taj Mahal of the south, this replica of the Taj fails to create that magic of the actual Taj. 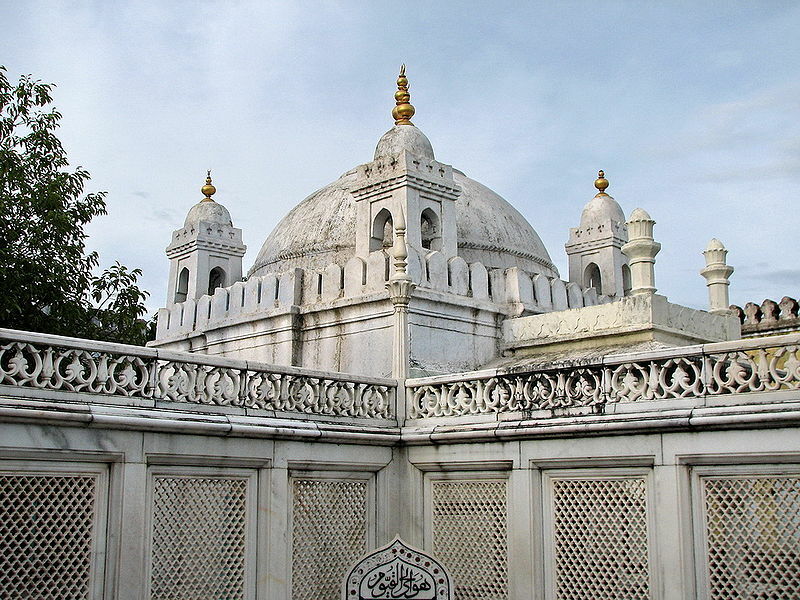 It is a mausoleum built in memory of Aurangzeb's wife Rabia-ud-Daurani Begum by his son Prince Azam Shah, in 1678. 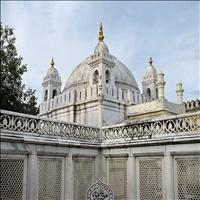 Built at the centre of the garden, it is a fine piece of Mughal architecture in the Deccan region with four towering minarets framing the central tomb, distinguished by elaborate surface ornamentation and intricately perforated marble screens. 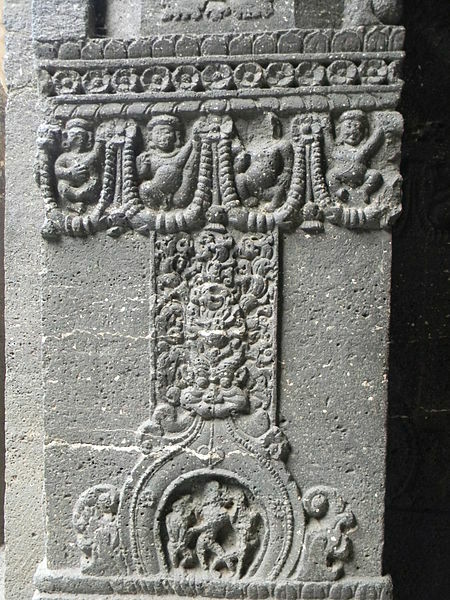 The inlay decorations of flowers and creepers are beautiful. 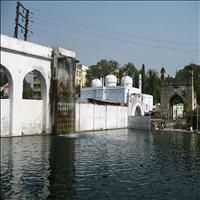 Very near to the Maqbara, is the Panchakki, means a water mill. 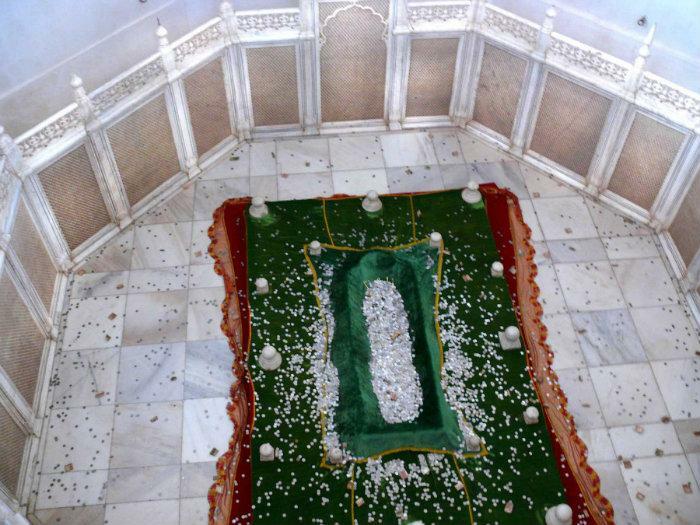 It was built in 1624 to honour the memory of a Sufi saint and the spiritual mentor of Aurangzeb, Baba Shah Musafir, whose grave lies besides. The physics of this water mill is unique which was designed to generate energy via water, brought down from a spring on a mountain, located 8 km away. 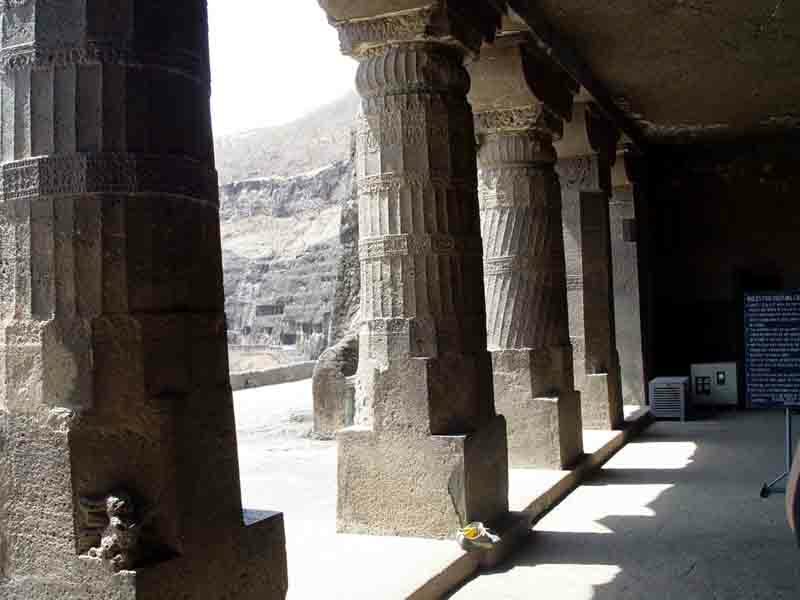 The energy generated was further used to turn the large grinding stones of the flour mill which used to grind grain for the pilgrims. Just 13 km from Aurangabad, we can see a massive hill fortress, the Daulatabad fort. 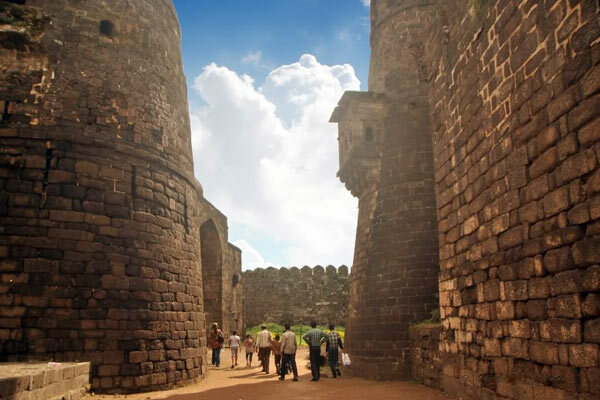 This impressive fortress, once known as 'Devgiri', the hill of the Gods was built in the 12th century by Bhillama, the king of the Yadav dynasty. 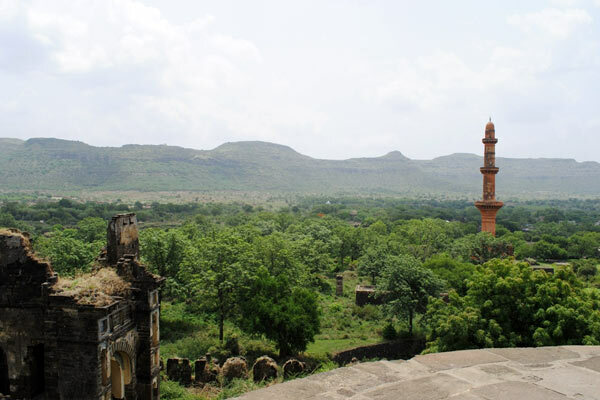 It was named Daulatabad, the city of fortune, by Mohammed Bin Tughlaq, Sultan of Delhi. 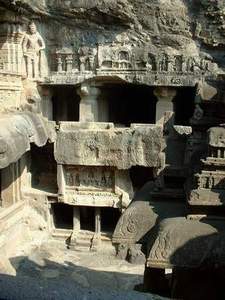 A 5 km massive wall, artificial scarping, spiked gates, dungeons and a variety of complicated defence systems made it almost invincible and was over powered only through bribery. 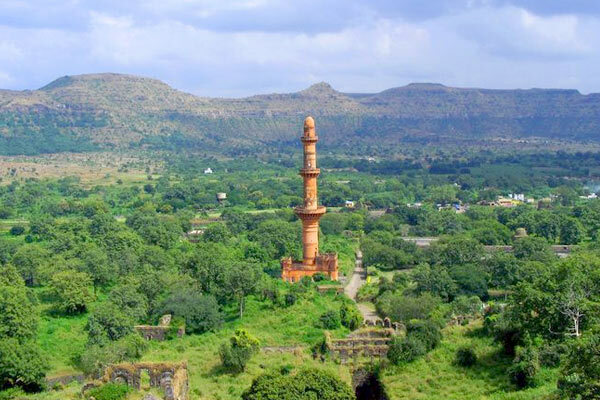 A magnificent 60 mt high tower of victory, known as the Chand Mahal was added in 1435. 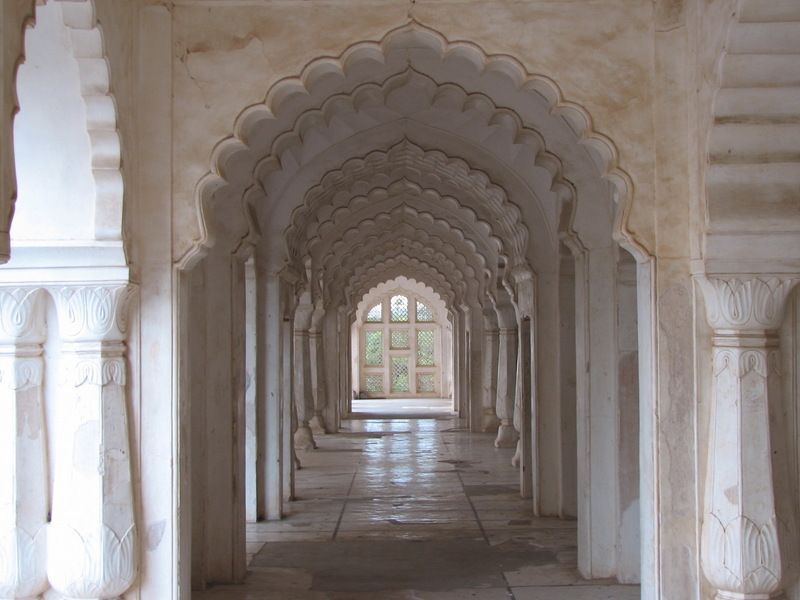 \r\nHigher up is the blue-tiled Chini Mahal where the last king of Golconda was imprisoned for 13 years until his death. 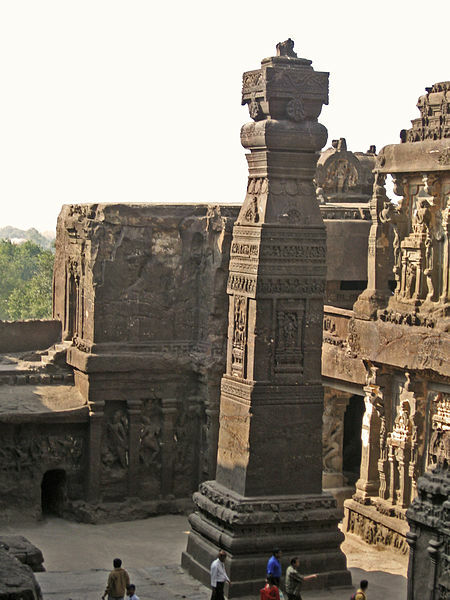 On the top is a huge 6 m cannon cast in five metals with Aurangzeb's name inscribed on it.